'America' is the first Ginsberg poem I ever read and then read over and over and over, until I knew half the thing by heart. I picked 'On The Road' for a class assignment, didn't finish the book, Kerouac, apart from a few lines, didn't stick. But, Burroughs and Ginsberg did, Ginsberg more so than Burroughs. Holy Allen! Your soul is holy and so is everything and everyone. Read the full poem over on The Poetry Foundation. Time for some homegrown music. Belgium is a pinprick of a country with a ton of talent, so for Savage's second Weekly, I want to introduce you to Ghent based duo: Madensuyu. Their music brims with emotion and intensity. It's quite often loud, and all of a sudden quiet, like life, really. That's what their music sounds like. Life: the hectic moments, the beautiful moments, the still moments. The times when life beats you down, and the times you either get back up yourself or get dragged up by others. 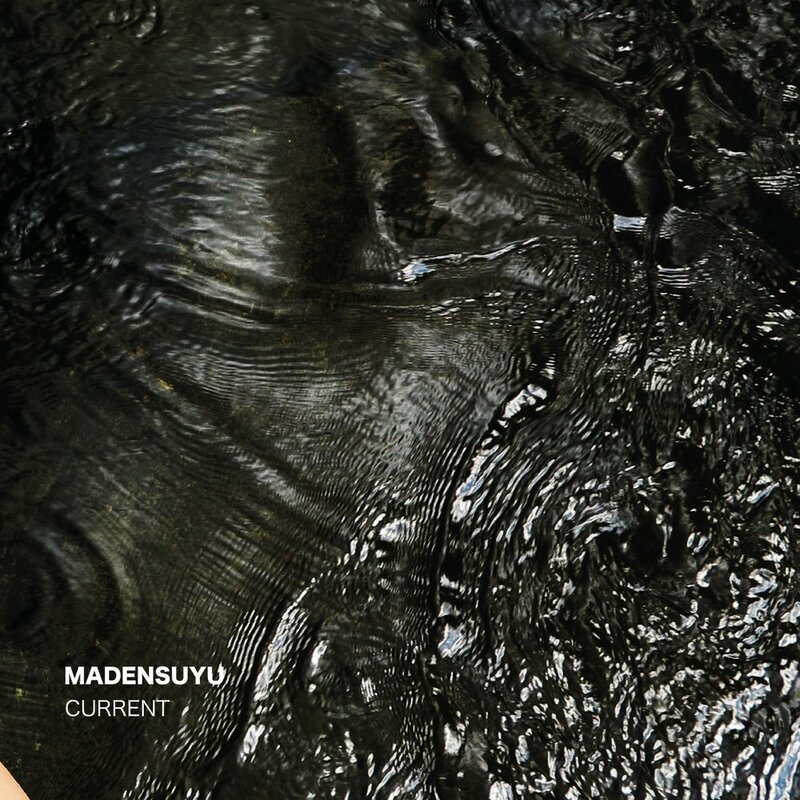 You can find Madensuyu on iTunes, Spotify, and Youtube. F for Fake is a documentary-essay, it's a study of illusion, while being an illusion itself. It's about fakery, art forgery, and charlatans. The edit is brilliant, and the story dead clever. Watch it. Enjoy it, and maybe learn a trick or two. You can watch the entire film on youtube, but if you'd like a hi-def option with extras, The Criterion Collection has you covered, both as a single buy or a subscription. I don't know a ton of Burroughs, but that man's voice, once you hear it will stick with you. So treat yourself to something a bit more, or a lot more, out there than you're used to listening, and check out 'The Black Rider'—a theatrical collaboration between William Burroughs, Tom Waits, and Robert Wilson (1990) and subsequent album by Waits in 1993.